A pen’s name says something about the pen. A fancy name says the pen is fancy. 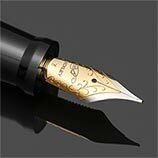 Fancy serves a purpose, for the external, but does it contribute to the writing qualities of the pen? Bexley didn't think so. That’s why they named their newest pen Stalwart. It’s a solid name, a name that says this is a good pen that you can count on, year in and year out. 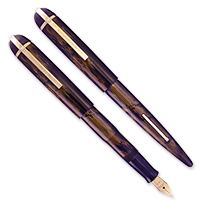 Quality of materials and workmanship have been the hallmark of the Bexley Pen Company for more than 20 years. 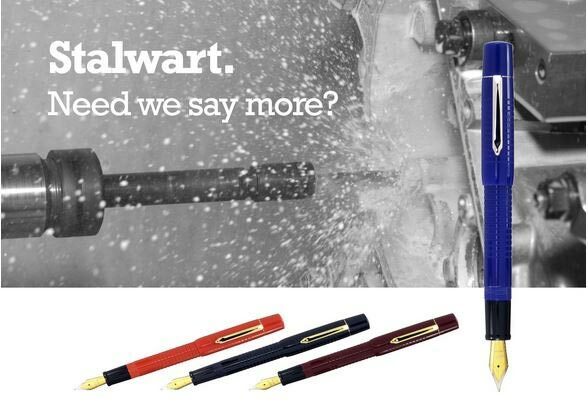 Fitted with top quality German made JoWo nibs in either steel, unbranded 14K Gold (optional upgrade) or unbranded 14K Gold Full Flex - this pen has a great tactile feel that won't slip in hour hand. 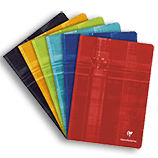 Bexley Pens include a Lifetime warranty. 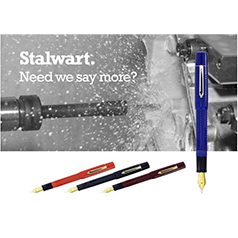 The Stalwart collection offers the Bexley steel nib in Broad, Medium and Fine. It fills using a convenient cartridge. Bexley's gold plated two-tone stainless steel nibs are available in Fine, Medium and Broad widths.